What’s the Difference between Analog and Digital? 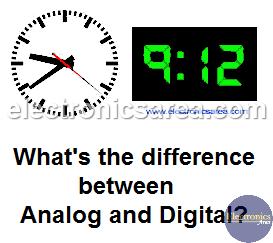 Some measurements can be represented as “analog” others are represented as “digital”. What’s the difference between analog and digital? 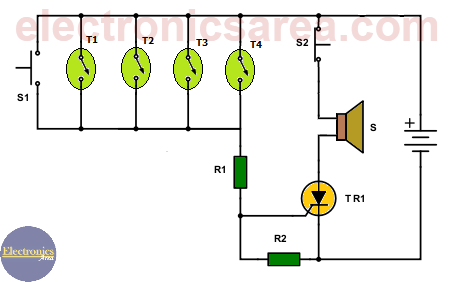 The Digital term refers to a discrete quantities. A discrete quantitie could be the number of persons in an room, an amount of books in a library or how many cars are in a parking lot, etc.. See the digital clock (right side of the picture). The digital systems have a very high importance in modern technology, especially on computer and automatic control systems. Digital technology is mainly used in the last two areas. The Analog term refers to quantities or values that vary with time on an ongoing basis. An analog signal can be a distance, a temperature, a speed, etc. 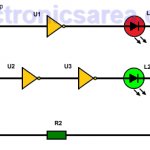 An analog signal could change slowly or fast (as a home audio system). See the analog clock (left side of the image). In a every day basis, the time is represented on analog form on watches (needle watches), and discreetly (digital) by digital displays. In the Analog technology is very difficult to store, handle, compare, compute and retrieve information exactly in the same way it was already saved. Instead on digital technology (computers for example), tasks can be done very quickly, very accurate, very precise and with no delay. 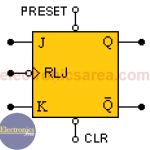 Digital electronics is used to perform many functions previously performed by analog electronics. One very obvious example is the fact that today music is recorded on compact discs (CDs), which it has previously been converted to digital format from its original analog format. The equipment used to play music in a digital format is full of digital logic circuits. On the contrary, the acetate discs (Long play discs and 45 rpm discs) used a needle that run on the disc to play the recorded music in an analog form. Nobody questions the quality of compact discs today, as they have a excellent sound.